Our CQC report is now available to view, please click the link in the right hand menu for Care Quality Commission. Riversdale will be closed for staff training from 1:30 - 3:00 on Wednesday afternoons, usually the second or third Wednesday of the month. We will be open as usual for Surgeries. 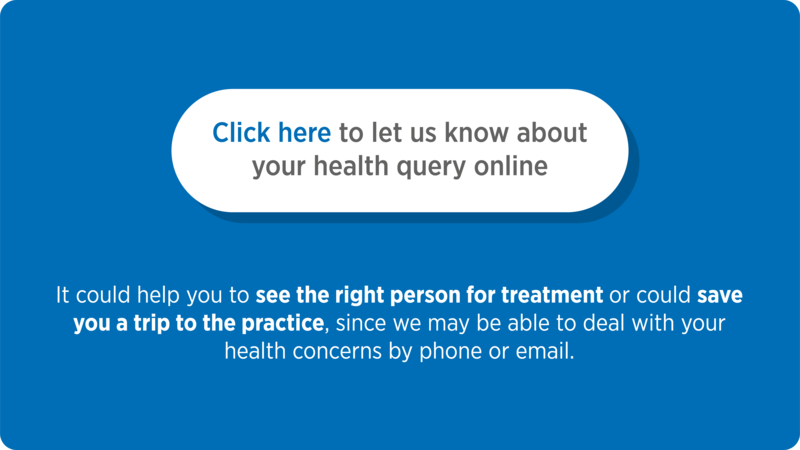 Did you know you can now consult our practice team online? 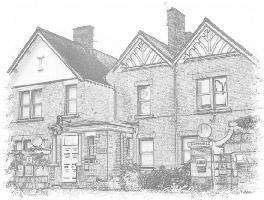 The Doctors and staff at Riversdale Surgery in Belper are proud to offer the highest standard of patient-centred healthcare. Data Privacy Notice - see under the Information for patients tab for our Data Privacy Notice. Southern Derbyshire Clinical Commissioning Group have asked for your help in shaping the future of service delivery within the NHS by completing their survey and leaving your feedback. You will find the link in the Patient Group Section. Riversdale Surgery is part of Derbyshire's Safe Place Scheme and is a registered Safe Haven for those adults with learning disabilities. See the Safe Haven page for more details.